Archie Hunter undertook his CA training with Mackie and Clark where he qualified in 1966. He joined Thomson McLintock in the year he qualified, becoming a partner in 1974. In 1983 he became managing partner of the Thomson McLintock Glasgow office and managing partner of Peat Marwick McClintock, Glasgow on the merger in 1987. He was appointed Senior Partner of the Scottish practice of KPMG in 1992. He served on the Board of KPMG Latin America from 1995 to 1999. He retired as a partner in 1999 and was a consultant to the firm for two years. He was President of ICAS in 1997/98. 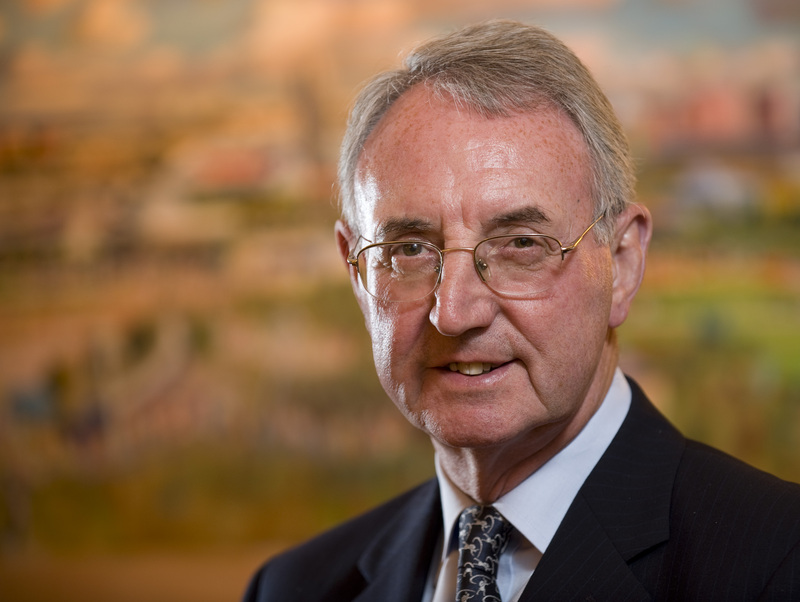 He recently retired as Chairman of Macfarlane Group PLC, having recently chaired the Court of Strathclyde University and been a non-executive director of Royal Bank of Scotland and Beatson Cancer Research Institute. As well as being immediate past Treasurer of the Scottish Cancer Foundation, he is also a non-executive director of North American Income Trust. He is Deputy Lieutenant of Renfrewshire.